My cat is in love with this product! My three boys LOVE this food! 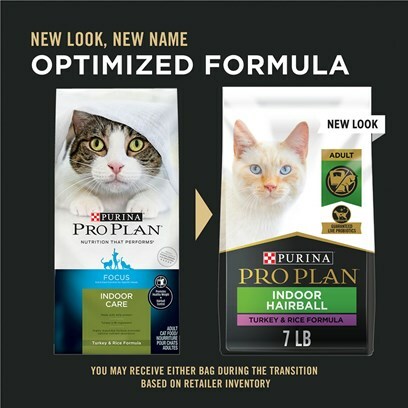 This product has been great for my cats.